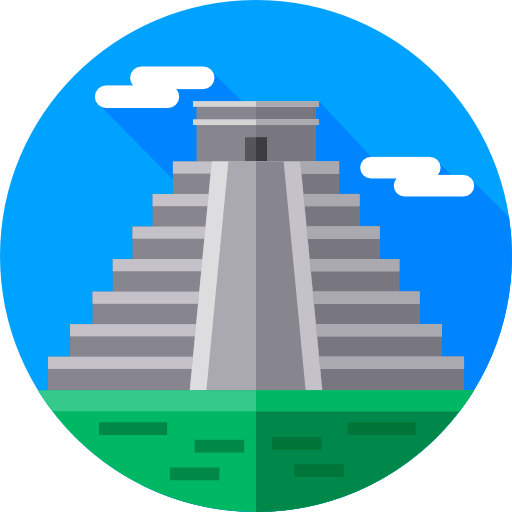 Mayan EDMS - [Mayan EDMS: 2371] Mayan EDMS NG 3.0 final! Django 1.11, single page app, async notifications, search syntax and more! 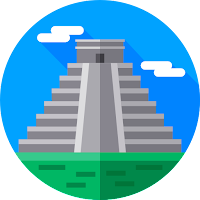 [Mayan EDMS: 2371] Mayan EDMS NG 3.0 final! Django 1.11, single page app, async notifications, search syntax and more! We are proud to announce the release of Mayan EDMS NG version 3.0! app creators to define their own wizard steps and customize the upload sequence. The WizarsStep can also unregister existing steps. Say you don't want to select tags during uploads, now you can disable the entire step with just 3 lines of code. Details are in the release notes. The second announcement is that we are working on yet another Mayan EDMS related project. If you like what we've done with Mayan EDMS NG, you are going to love what's coming next! [Mayan EDMS: 2392] Re: Mayan EDMS NG 3.0 final! Django 1.11, single page app, async notifications, search syntax and more! Oh lord that was fast. I will go an try the docker image in a few. [Mayan EDMS: 2437] Re: Mayan EDMS NG 3.0 final! Django 1.11, single page app, async notifications, search syntax and more! I am currently using Mayan EDMS 2.7.3. I am interest in upgrading to the NG version for advanced deployment implementation. Re: [Mayan EDMS: 2443] Re: Mayan EDMS NG 3.0 final! Django 1.11, singlepage app, async notifications, search syntax and more! mayan.settings <200> [ERROR] "<module>() Error importing user's local.py; No module named media.settings.local"
Guide me to install the docker mayan edms ng.